This photo is from New Orleans' daily newspaper, the Times-Picayune. 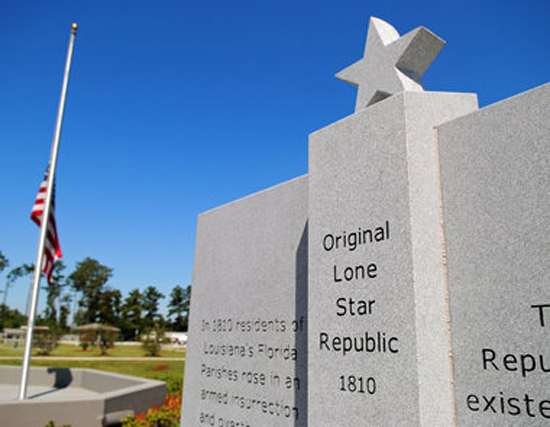 "The West Florida Republic Monument produced by Bob Landry of Amite Marble and Granite was dedicated Sept. 10  at the Louisiana State Visitors Center on Interstate 10 near Slidell." What we refer to today as the Republic of West Florida of 1810, called itself the independent State of Florida, and declared itself as such on September 26, 1810. 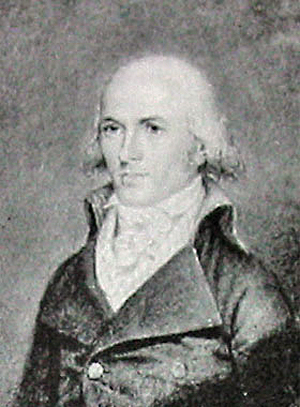 On November 22, 1810, Fulwar Skipwith, a U.S. citizen born in Virginia, was unanimously elected Governor of State. We are then entitled to independence, and wherever the voice of justice and humanity can be heard, our declaration, and our just rights will be respected. But the blood which flows in our veins, like the tributary streams which form and sustain the father of rivers, encircling our delightful country, will return if not impeded, to the heart of our parent country. The genius of Washington, the immortal founder of the liberties of America, stimulates that return, and would frown upon our cause, should we attempt to change its course. The independent State of Florida came to an end on December 8, 1810. 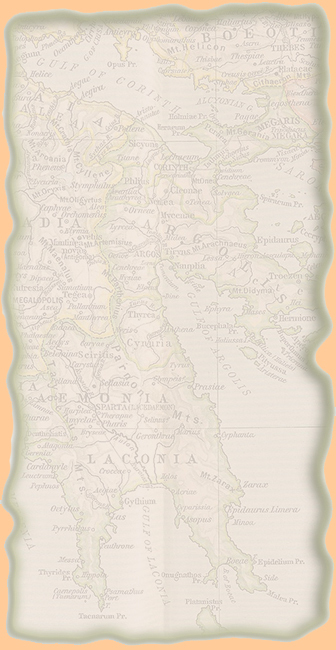 Go here for more about the West Florida Revolt of 1810 including timeline and maps.